Imagine being able to open up an entire wall of your room, bringing the outdoors indoors and bringing a whole new dimension to entertaining at home. 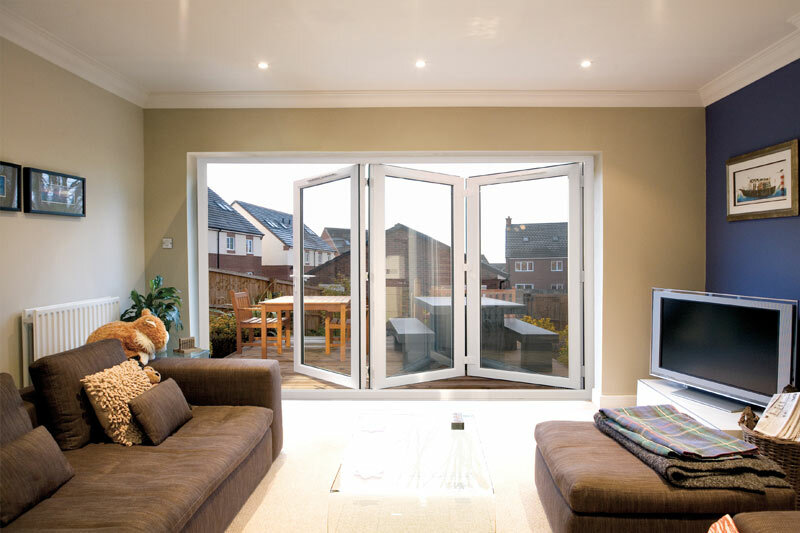 The Liniar bi-fold was the first bespoke uPVC bi-fold on the market - and still is the best! Add to that being one of the most energy efficient bi-folding door on the market, helping to keep energy bills lower, and you can see why the Liniar bi-fold is a more cost-effective choice that a timber or aluminium door. 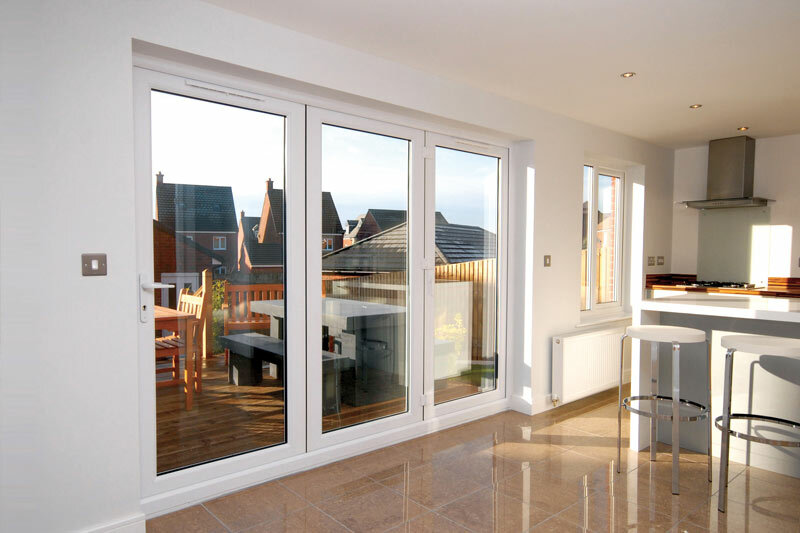 The Liniar bi-fold is the only uPVC range with a completely smooth opening and closing action, slimline frames, bespoke hinges and locks, together with a choice of styles, colours, pane combinations and handles - and our registered design low threshold opening for family-friendly or wheelchair access. The bi-folding door range comes in a huge range of opening configurations so you can be sure of getting the right one for your home - from a 2-pane to a 7-pane door See the full range of configurations here. Talk to your Liniar stockist about the most suitable combination for your needs. Now available with patented ModLok™ locking mechanism for extra security and additional strength by seamlessly combining the door’s reinforcement with the lock, your bi-fold door will provide the highest levels of security for your home. Featuring integral shootbolts, with opposing hooks, anti-bump and anti-snap functionality your Liniar ModLok™ door will help your home stay as safe as… well, houses! Available in a wide range of colour options including standard White, Cream, Rosewood, Light-Oak, and Irish Oak, Bi Fold doors are also available in a range of bespoke colours including Grey, Black and Chartwell Green.